Bundlestars release Quake Bundle including every main series entry - Use a Potion! I have so many fond memories of Quake – I remember being blown away by the original back when it released in 1996. If you never got to try the game out, or just want to re-visit a classic series, this is the perfect opportunity. 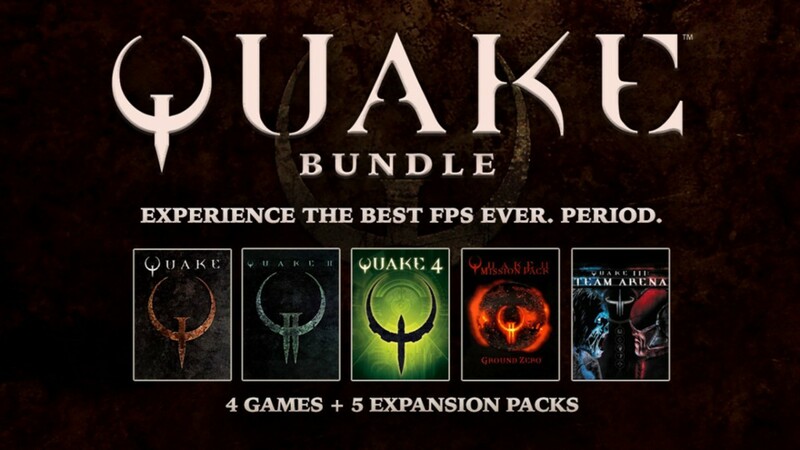 You can grab the Quake Bundle on the Bundlestars website through this link.